The summer school is an Entrepreneurship accelerator program to strengthen your entrepreneurial expertice and potential. 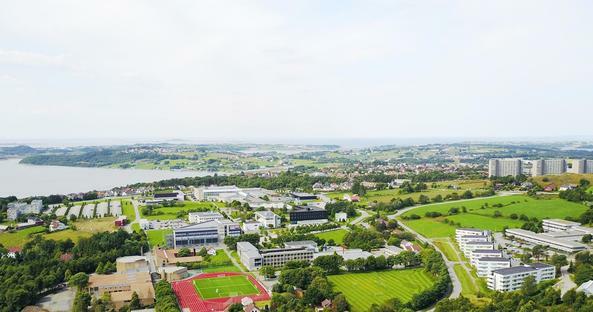 As part of an Entrepreneureal Consortium among six top universities in Norway the University of Stavanger Business School has the pleasure of hosting the MIT Reap Summer School 2019. This is a unique opportunity to meet an award-winning educator, author and managing director who is changing the way entrepreneurship is understood, taught, and practiced around the world. The MIT REAP summer school is an entrepreneurship accelerator program to strengthen entrepreneurs and small companies’ expertise. You will learn entrepreneurial skills and be equipped with a proven, systematic and rigorous approach to grow your business to new heights. The program is also about creating an ecosystem for entrepreneurship and exploring opportunities in a nordic context. The program has been developed in close collaboration with regional partners. The course will be taught by Bill Aulet from the Martin Trust Center for MIT Entrepreneurship.